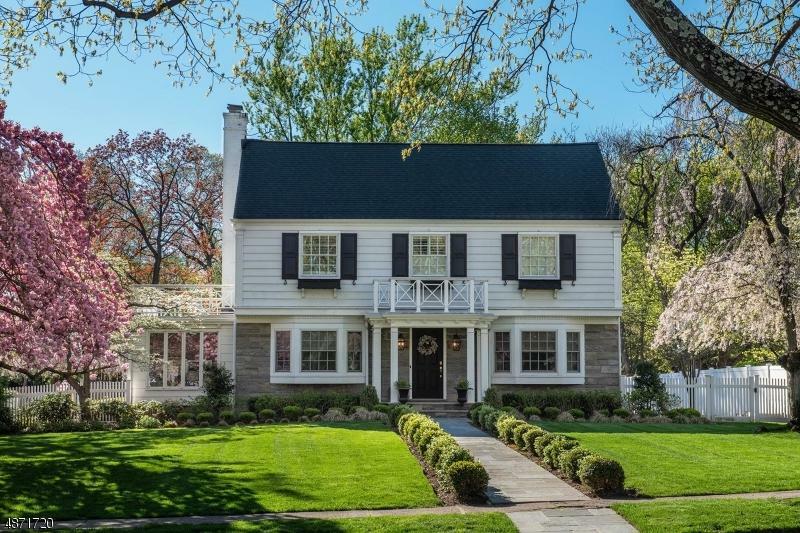 Charm and beauty abound in this classic center hall colonial on a premier block on prestigious Ridgewood Ave. Gracious room sizes and wonderful flow are hallmarks of this beautiful home. Newly finished hardwood floors, pretty woodwork detail, loads of natural light and wonderful designer touches. 5 large bedrooms and 3 full baths on the second floor! Kitchen has stainless appliances and granite counters. This half acre property boasts a fenced in, heated in- ground pool with new pool cover, and fully fenced yard with lots of green space for play and entertaining. 3 car attached garage w/ electric doors is a rarity and so convenient. Situated close to top rated Forest Avenue school and jitney to the NYC midtown direct train is at the corner. 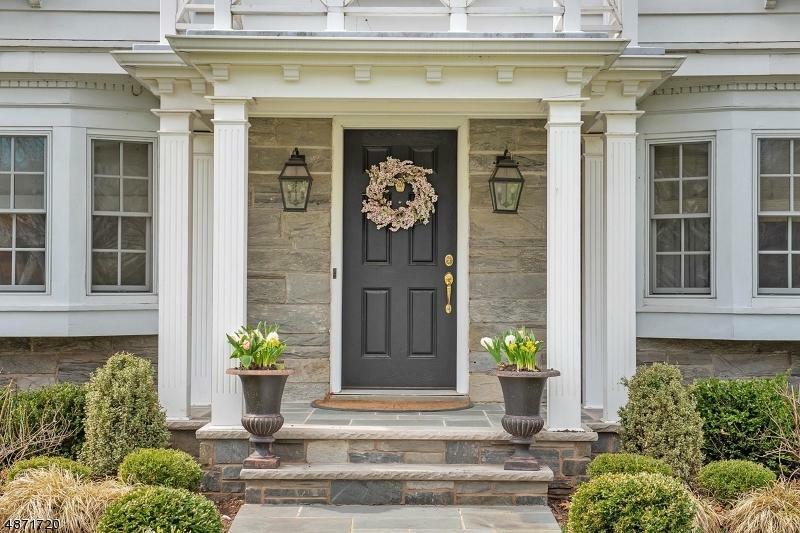 This home is sure to spark joy! Swingset incl.No POH. Exclusions Din Rm Chandelier Hydrangea Bushes Near Pool Window Trtmts Nego.